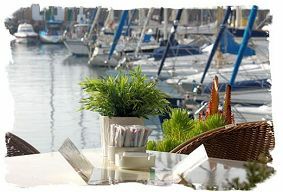 Whether you are staying in Puerto de Mogan or just here for the day, you'll have no trouble finding good food and drink. 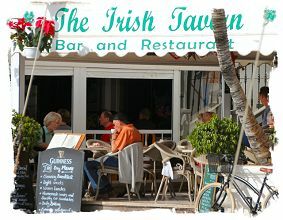 There are restaurants serving local Canarian and Spanish food and much more besides, now we even have an Indian restaurant! (and about time too!). Across the harbour on the fish quay is the restaurant run by the fishermens' organisation, the Cofradia, serving fish landed by the local fishing boats just feet away from your table. 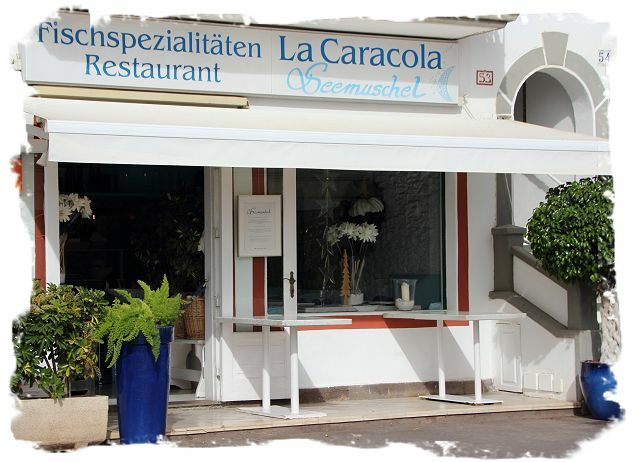 Some of the best fish-restaurants are on the Avenida de Castillete just back from the harbour area, and if you want to cook or barbecue some fish yourselves, the place to get it is the pescadería (fish-monger), where they'll clean and fillet it for you. 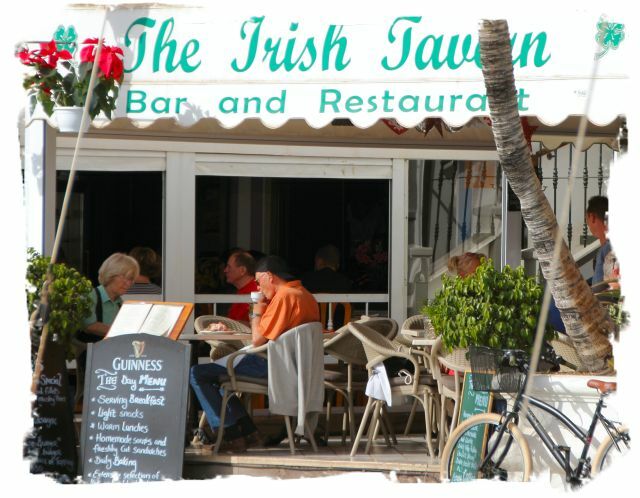 By the beach you'll find Spanish/Canarian restaurants, one of Puerto Mogán's two Chinese restaurants, and an excellent Italian restaurant, while at the far end is a beachcomber style cafe-bar where you can get a full English breakfast (you're on holiday! . . . do you really want one?). Bar-restaurant serving hamburgers, sandwiches, pizzas, cocktails, ice cream. Next to the beach-side children's playground. European, international and UK football on HD TV. Pizzas, pasta dishes, burgers, salads and much more.